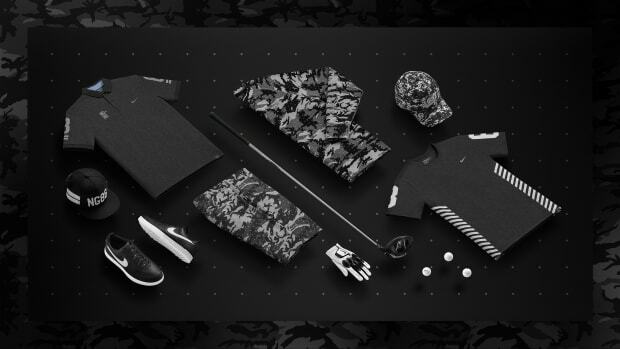 Tiger&apos;s had a bit of a rough season and the recovering golfer is making his way back to the links this week with a little boost from Nike. The 14-time champion will ready with a prototype version of his next golf shoe, the TW &apos;17. 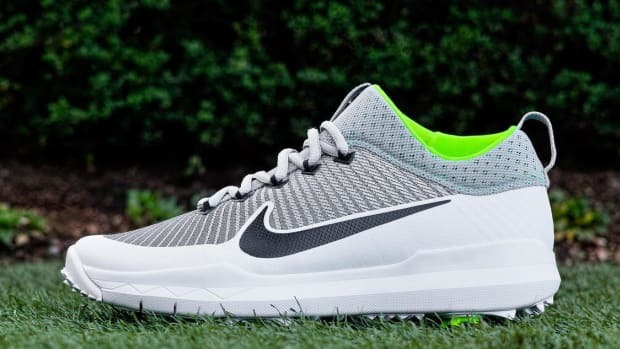 Due to Tiger&apos;s new swing, Nike designer Tobie Hatfield couldn&apos;t just update Woods&apos; current shoe. Woods is now more dominant in his right foot so the designers had to focus on securing his foot and have created a unique strap system to do so. 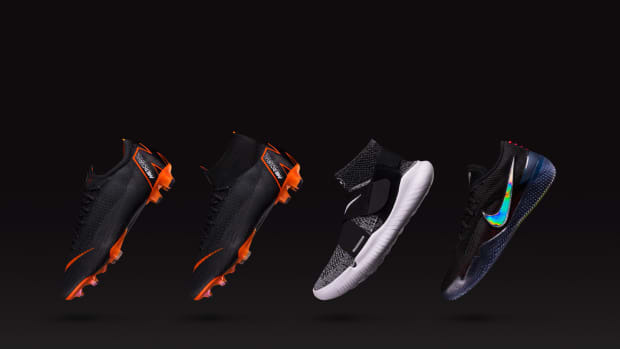 Nike hasn&apos;t released any more details, but plans are set to release the shoe this coming Spring.